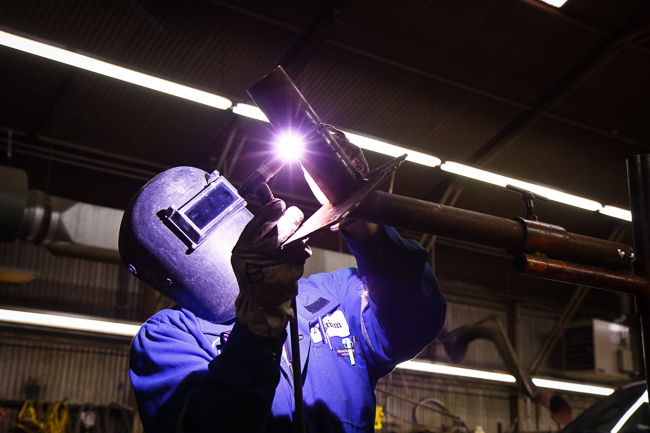 Why do Local Search Results Matter? If you are reading this blog post, than you are clearly keen on learning about how to work with Google to raise your search engine ranking. One of the most effective ways to do this is to incorporate keywords and terms in your content and headers that your key audience will be searching for online, best known as Search Engine Optimization (SEO). Okay, great! But, what exactly do “keywords” mean? 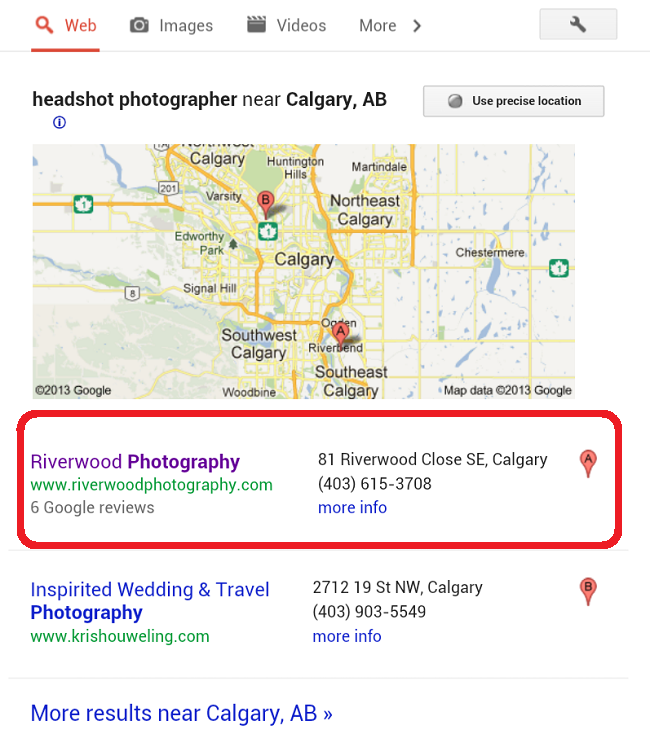 Well, when I’m looking for photography resources in my local city, Calgary, I use very specific keywords like “Calgary professional print lab” or “best camera store in Calgary”. Those companies that have utilized these specific words on their website (both in the body of their website content, and on their content headers) are those sites that typically end up on the first page of my Google search. But, did you know that the average internet user has no idea that they need to do such a specific search? Rather, they generally start out with very broad search terms and only add keywords to the Google search box if they absolutely have to. In my example they would simply search for “photo”, “prints”, or “camera”. Let’s bring this back to your photography business; your potential clients may not be searching for “modern Calgary family portrait photographer”. They might just search for “photographer” or “family pictures”. But isn’t ranking for “Photographer” really hard? Yes. It’s very hard to be on the front page of Google for any one single keyword. Being first is even harder. The good news is that Google continually enhances their own search algorithms and is now really focusing on local search results. Google knows where their users are physically located (or more accurately, where their computers are) and are now more likely to show the local photographer who has a studio around the corner from the computer rather than somebody across the city. So you need to make sure that Google knows where your business is located. The easiest way to do that is to take advantage of Google+ Local. Depending on how you count them there are currently 4 different types of Pages on Google+. This can be pretty confusing, but it’s not actually that complicated and it’s easy to fix it so that you have only a personal profile and a business page. You may already (hopefully) have a Google+ Profile; you automatically have one if you have an account on any Google service, including Gmail, YouTube, Picasa, Android, and many more. This is your personal account on Google+ (kind of like your personal Facebook profile) where you are able to interact with other users, join hangouts, post photos, and so forth. You need to have this before you can manage your business on Google+. You may also have a Google Places listing for your business. These are the listings that appear on Google Maps, as well as the local listings that appear in Google search results. These have been around for years but are gradually becoming merged into Google+. If you were an early adopter of Google+ then you might have already created a Google+ Business Page. This is similar to a Facebook Business Page and was intended to be the page that people could go to learn about your business. Unfortunately, when they were first introduced they had very limited functionality (you couldn’t follow people if they didn’t follow you first) and very few users created them. Even fewer followed them. The difference between a Places pages and a Business pages is that Places have information about the business as well as scores and reviews, but nowhere to post updates, while Business pages have information about the business and posts with current updates, but no scores and reviews. The final – and most beneficial – type of Google+ page is the Google+ Local Page, which is the perfect mix of the Places Page and the Business Page. If you want to have the best of both worlds and have only one official place on Google+ for your business, then you need to Get Verified. This will merge your Places page and your Business page into one single Google+ Local page. Create or update your personal Google+ Profile: Be sure to provide as much information as you can to fill out your About page. Create and upload a banner image and a profile image (use a great headshot for the profile, not your company logo as people prefer connecting with a person rather than a faceless entity). Include as much contact information as you are willing to share and links to all of your websites. Google will use this to confirm “Authorship” of your websites when they appear in search results. Create a Google+ Page: Ensure that your page category is “Local Business or Place”. You will have to provide your phone number and your business address. If your business already appears on Google Maps then make sure you provide the same phone number that appears there. Verify your page: Hover over “Unverified” at the top of the page, then click “Verify Now”. Fill in your address and click “Request Postcard”. Complete the Verification Process to Merge your Pages: In a few days you should receive a postcard in the snail mail from Google. Follow the instructions to finalize your verification and your pages will soon be merged. The final step to make Google+ Local pages really work to your advantage is to get some of your past clients to provide reviews on your page. Positive reviews are very powerful in convincing new clients that you are trustworthy and that they should hire you. In addition, Google uses scores and reviews in the algorithm to help decide which businesses should appear at the top of the search results. Even more importantly, reviews can also show up directly in the map listings included in the search results! Google+ is definitely still the new kid on the block when it comes to social media sites and will continue to become more effective as a marketing tool. But this account is different because almost everybody has one (whether they want it or not) and because Google is using Google+ as a huge source of signals for their search algorithm. If you’ve been ignoring it up to now, STOP! It really is time to get on board! You really can’t afford to ignore Google+ any longer! If you’re struggling to get enough clients or aren’t getting the RIGHT kinds of clients, check out Marketog, a 6-Week Online Marketing Course for professional photographers. It’ll teach you everything you need to know to get more of your ideal clients and stop wasting time and money on marketing efforts that just aren’t getting you the results you REALLY want. 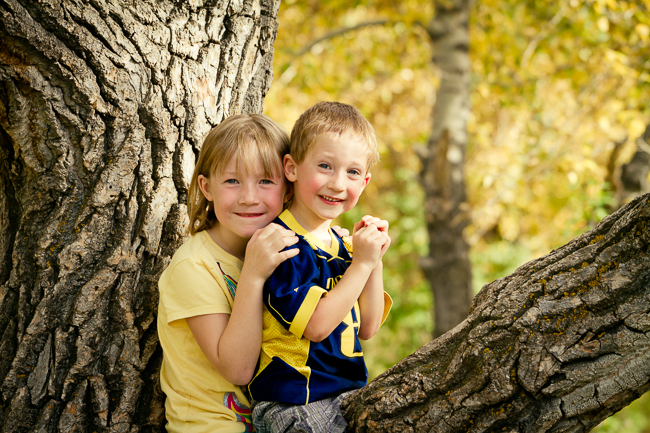 Sean Phillips is a Calgary Portrait and Commercial Photographer who specializes in Family and Children’s Portraiture and Headshots for small businesses. He is also a geek who loves to help other photographers. Read more of Sean’s writings on technology and the business of photography at Occasional Drivel. Connect with Sean on Facebook or Google+. All photos in this post were taken by Sean Phillips and used with permission.